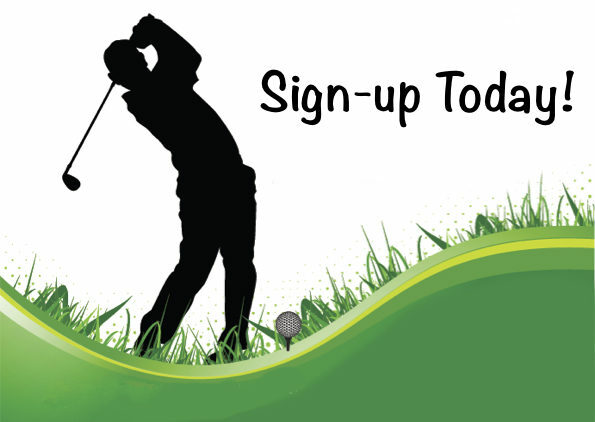 Sacred Heart Catholic School’s 29th Annual Benefit Golf Tournament will be held at Danville Golf Club on Friday, May 10th. The four-person team, captain’s choice, shotgun start tournament will begin at 1:00 pm. Lunch will be provided. Danville Toyota is providing a 2019 Highlander and 2019 Sienna Van for hole-in-one prizes. Prizes will be awarded to the top three teams with the lowest scores. Cost is $100.00 per player. Please contact Donna Comper at 793-2656 for more information.